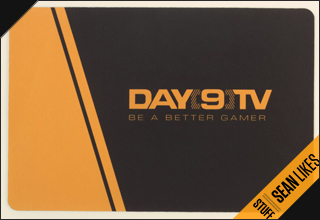 Dear People, i just watched the new Day9 Daily about the PvZ from Rain. After that I started to think about something i hear quite often lately. People start to think about the ideal (the critical) number of something. Like the critcal number of Kollosi in PvP with 8-10 and then start to focus on Immortals, Archons + Speedprisma or critical Number of 3 Kollosi in Rain's PvZ Build. I kinda like that evolution. What about you? What do think about the Game getting more concentrated about more or less fix numbers? What critcal Numbers do you know?